Texas Republicans currently hold seven chairmanships in the U.S. House, giving the state an outsized role in moving forward key legislation. But almost all of those members are due to to hand over their gavels in the next five years. 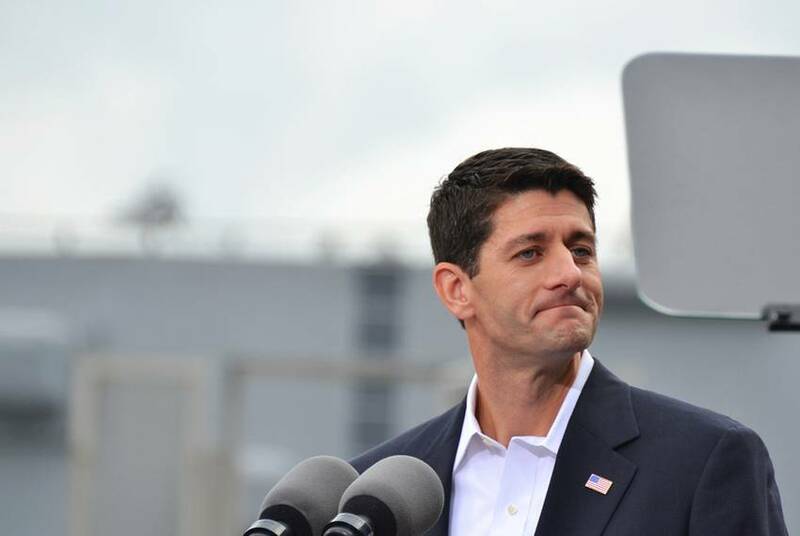 During an upcoming U.S. House recess this month, House Speaker Paul Ryan will make several stops in some of the richest pockets of the state: Austin, Dallas, Fort Worth, Houston, Midland and San Antonio. 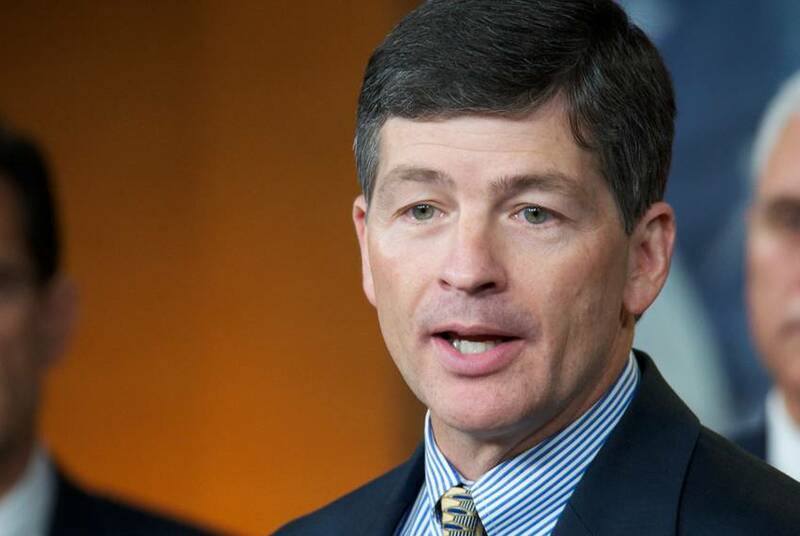 U.S. Rep. Jeb Hensarling, R-Dallas, who did not immediately rule out a bid for U.S. House speaker after John Boehner announced he was leaving, will not run for a leadership position. 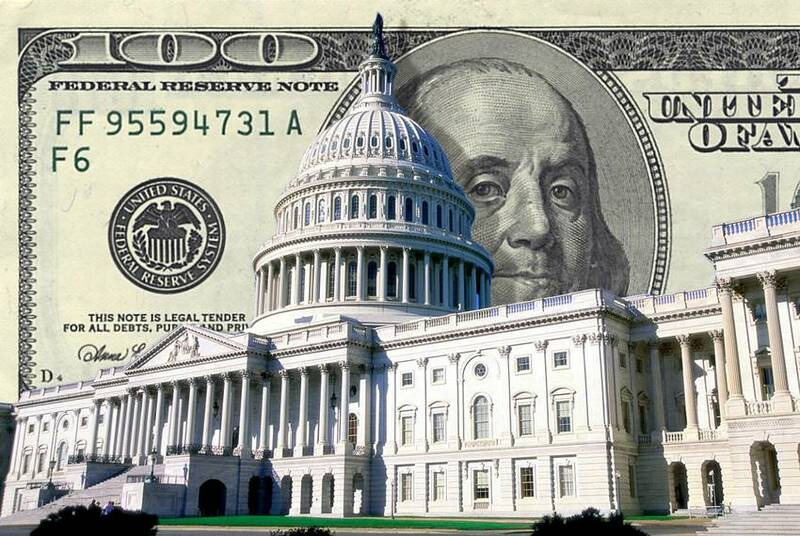 Newly filed federal campaign finance reports telegraph which federal House members are worried about re-election, which are eager to ingratiate themselves to colleagues in Washington and who might be in legal trouble. 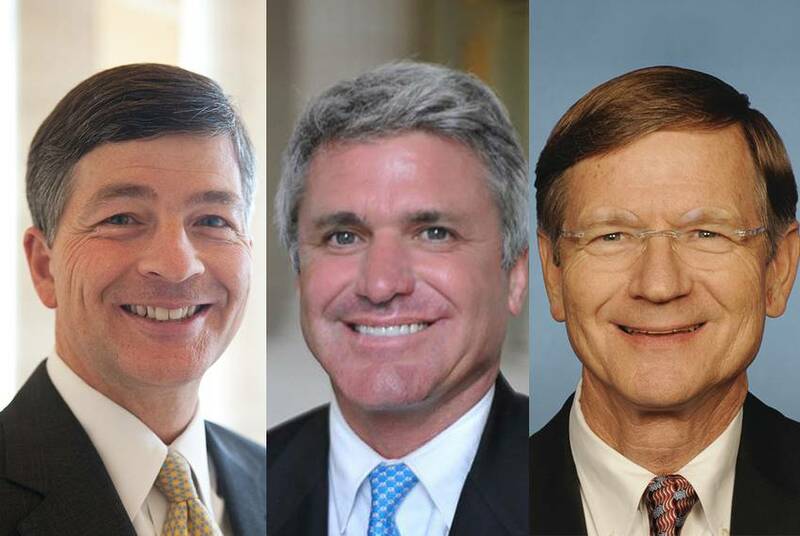 U.S. Rep. Jeb Hensarling, a Dallas Republican, has amassed enough political capital to become chairman of the House Financial Services Committee, and he's using it to try to kill the U.S. Export-Import Bank, the latest Tea Party punching bag. A pair of protests was held in McKinney on Monday in response to police action dispersing a crowd at a pool party over the weekend as details emerged about the party itself. 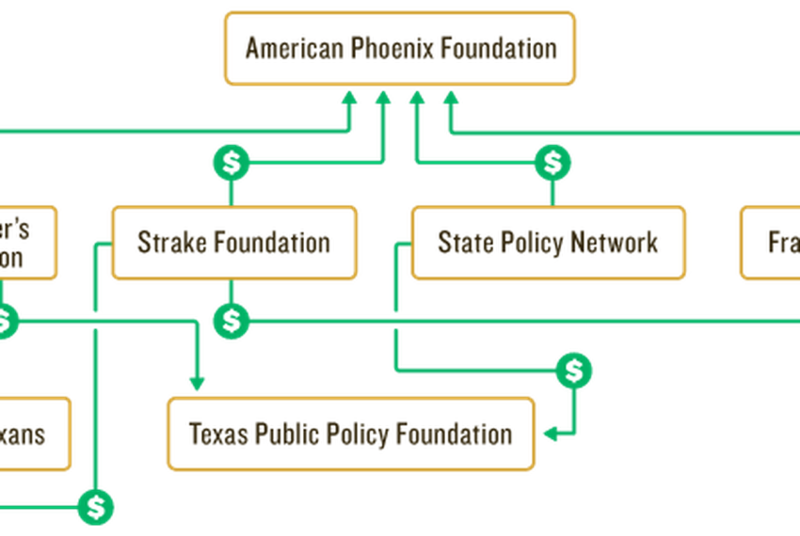 Four large donors to the nonprofit currently documenting Texas lawmakers this session are well-known backers of conservative causes. 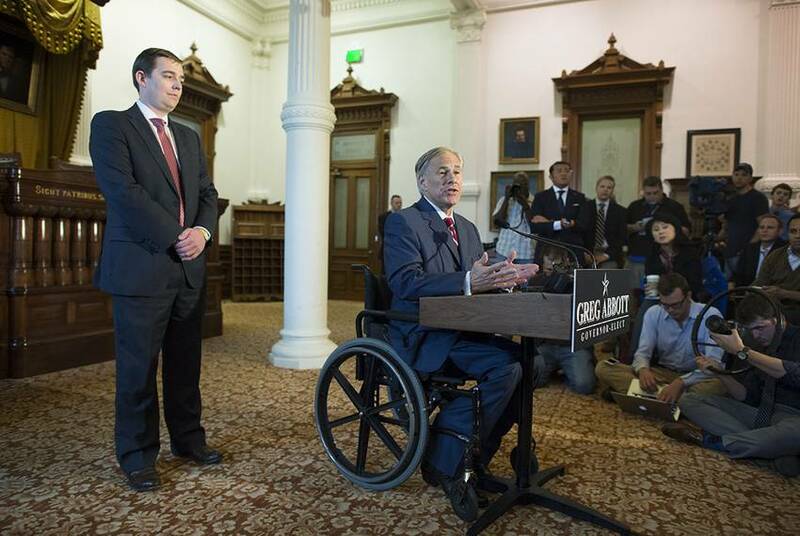 Greg Abbott readily took on the mantle of governor-elect on Wednesday while others searched for the reason for the Wendy Davis implosion in the governor's race. 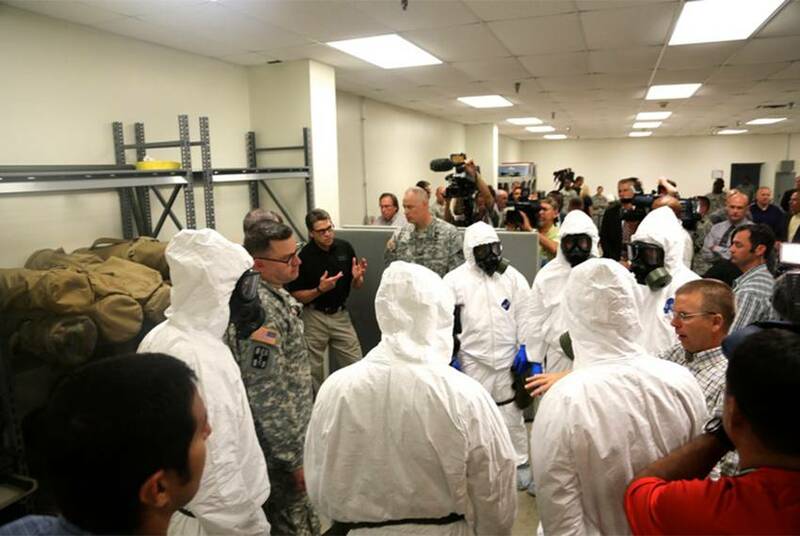 Criticism by state leaders of the Obama administration for failures in the response to the Ebola virus omits mention of the tools at the state's disposal that were not used. In a blow to Texas pride, it appears that the Lone Star State has lost out to Nevada in the race to land Tesla Motors' $5 billion battery "gigafactory." The Houston Chronicle is reporting that in the days before Gov. Rick Perry's indictment over his veto of funding for the public integrity unit, the Travis County DA's office had requested the next Legislature to restore most of the unit's funding. 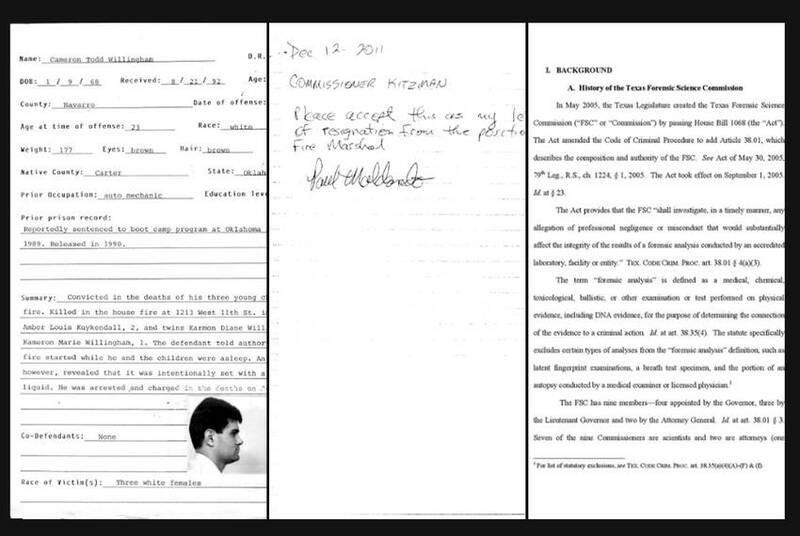 A new report raises fresh doubts about a key witness instrumental in securing the execution of Cameron Todd Willingham. This new evidence forces again the question as to whether Texas executed an innocent man. A once-obscure federal export credit agency has landed at the center of a national debate over business and free-market ideology, with potentially enduring ramifications for the Texas companies it supports and the Republicans it is dividing. 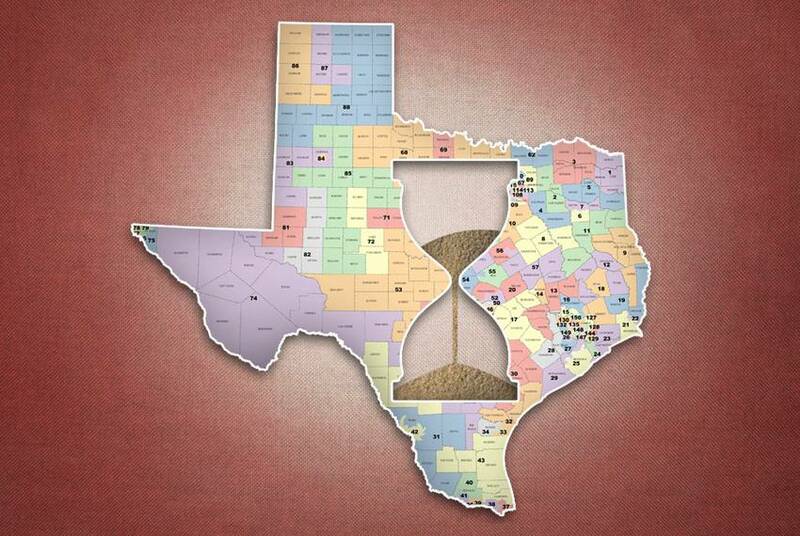 The challenges to Republican-drawn maps in 2011 return to a San Antonio federal courtroom Monday morning with The Associated Press reporting that the U.S. Department of Justice is deciding to become more closely involved with the case. 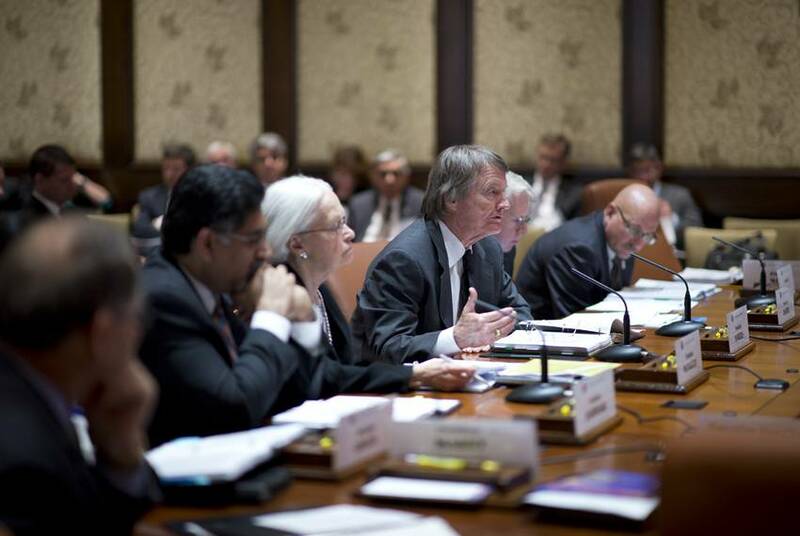 University of Texas at Austin President Bill Powers has asked for a chance at a "graceful" departure from his post after next year's legislative session. 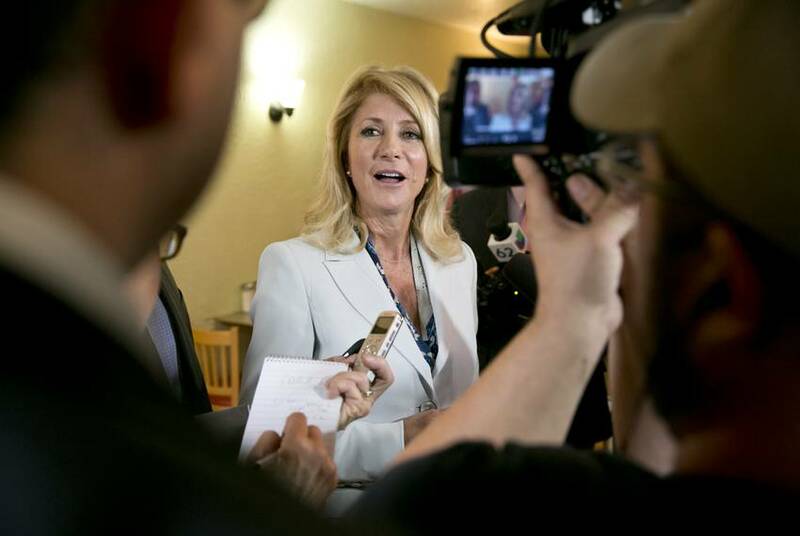 Could President Obama be so unpopular in Texas that he's making it difficult for Democratic candidates in the state, such as gubernatorial hopeful Wendy Davis? 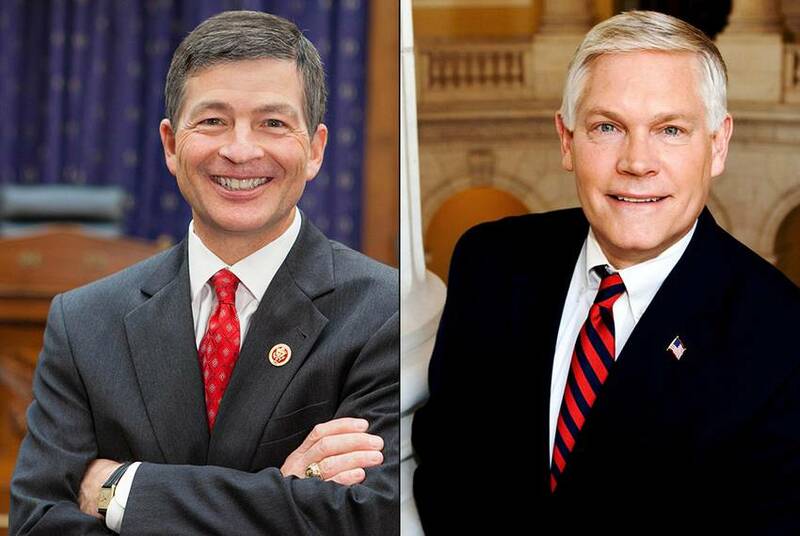 House Majority Leader Eric Cantor's stunning loss in his GOP primary contest in Virginia on Tuesday has boosted the political fortunes of Texas Republican Jeb Hensarling. 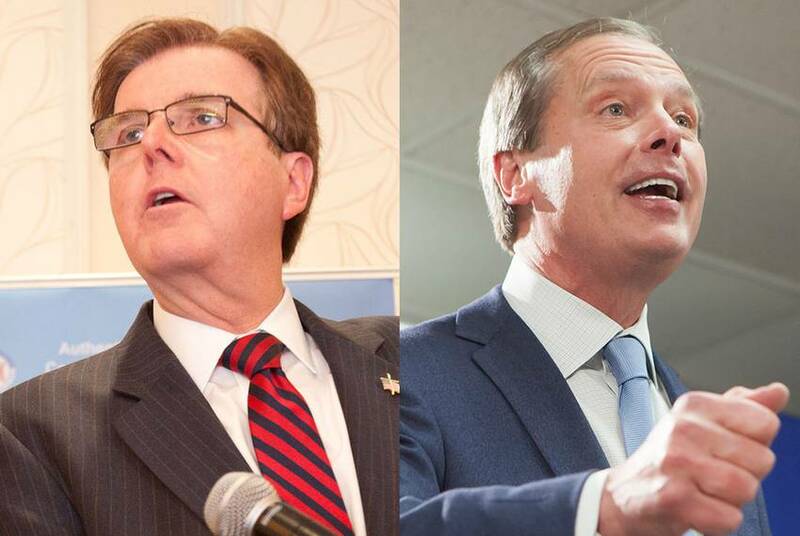 David Dewhurst and Dan Patrick, the Republican candidates for lieutenant governor, gave one last surprise in their final debate before the May 27 primary runoff election — a largely civil debate that avoided mention of the personal attacks that have come to dominate the last few weeks.